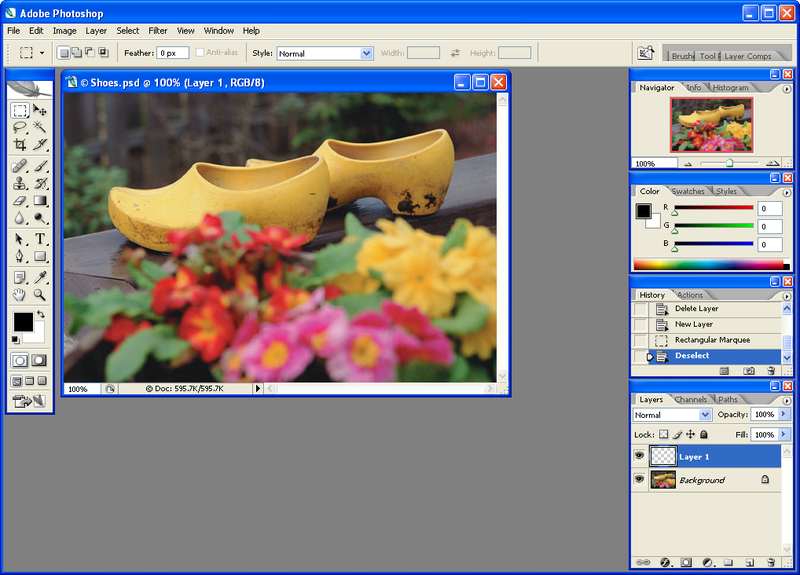 An older version of the popular image editor. It was released for free download from Adobe's website. Registering an Adobe account is required. 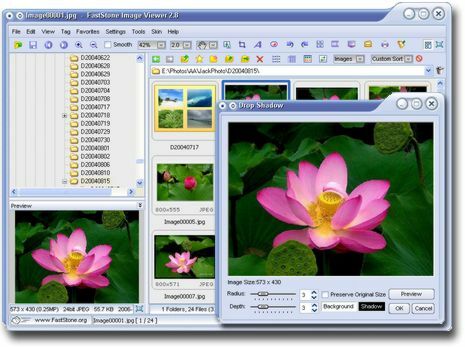 Easy to use utility for resizing and converting multiple image files simultaneously. 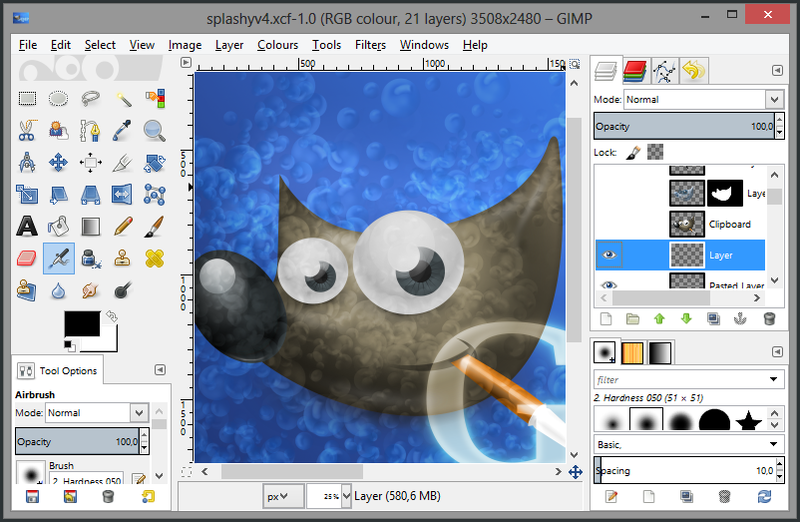 User friendly graphics viewer and organizer. 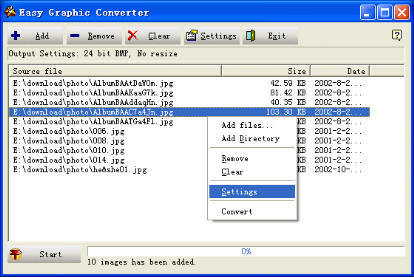 Supports basic editing of image files. 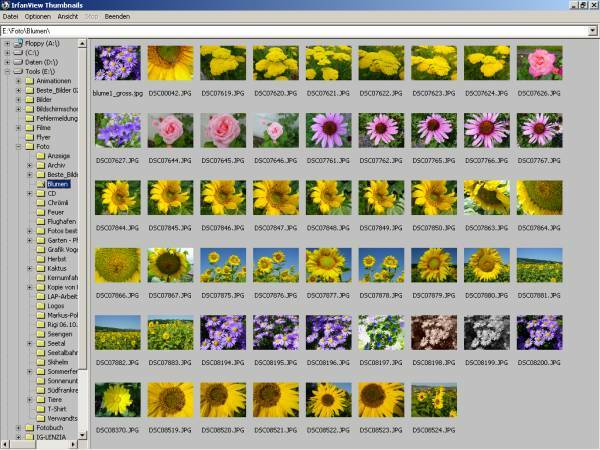 Pictures editor with lots of options and open source code. Alternative of Adobe PhotoShop. Completely free for use. A popular small utility for images viewing.